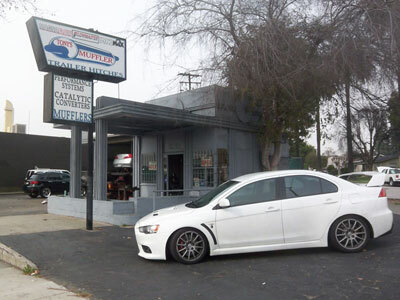 TEC Performance Exhaust Center is Tony’s Exhaust and Converter Center located in Whittier, CA and B&M Exhaust Center located in Garden Grove, CA. 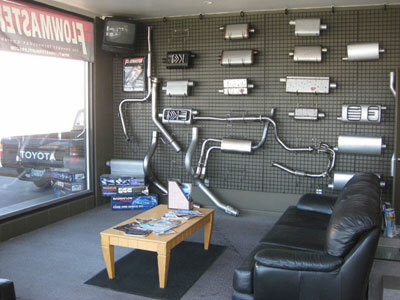 From the smallest piping repair to complete race exhaust systems, TEC performance exhaust centers have the expertise to handle any exhaust related job. 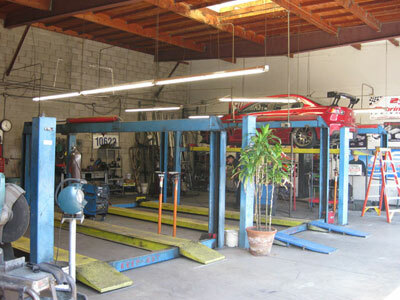 We specialize in performance exhaust system fabrication and modification. 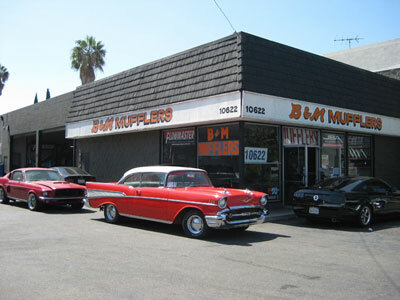 With a variety of mufflers in stock to choose from, our professional staff can help you find the right combination that suits YOUR application, power level, and desired sound. 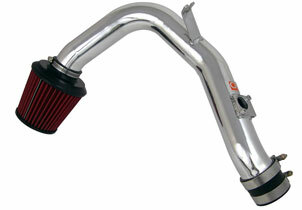 We also carry and install dyno-proven high-flow cold-air intakes from brands such as K&N, Fujita, AEM, and more. 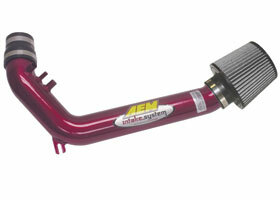 Matching an intake with a high performance exhaust system will maximize horsepower and torque gains while increase gas mileage. 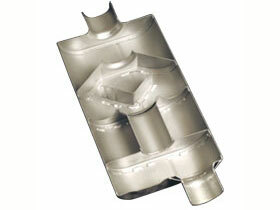 Not only dealing with performance parts, we also install OE or aftermarket catalytic converters. We have high quality OBD2 and CARB legal catalytic converters from companies such as Carsound / Magnaflow, Catco, and original equipment. 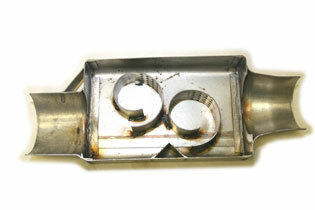 Is your stock muffler rusting out or getting noisier? 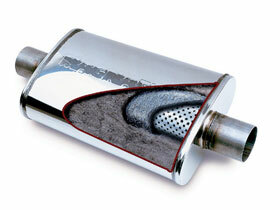 We also have affordable original equipment style replacement mufflers which maintain that quiet, factory sound.